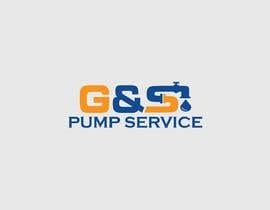 I am looking for a logo design for my well pump company. 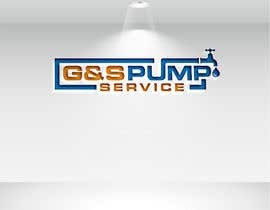 We are a local service business for water wells, both residential and agricultural. 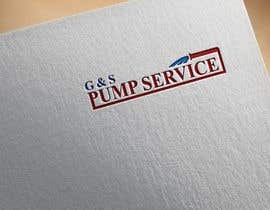 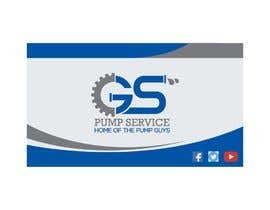 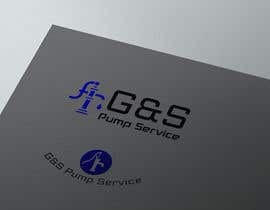 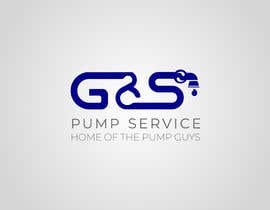 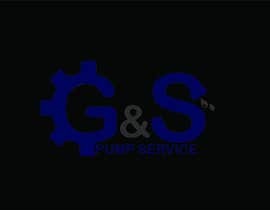 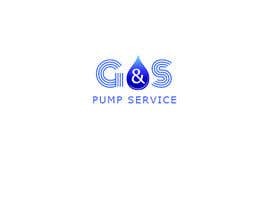 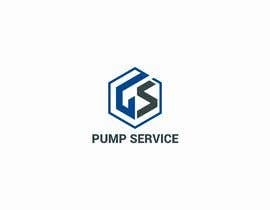 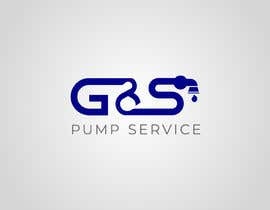 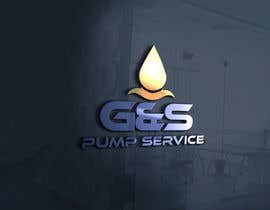 The business name is G&S Pump Service, and we sometimes use a catch phrase "home of the pump guys". 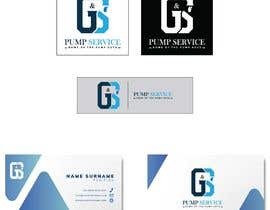 I am looking for 2 logos. 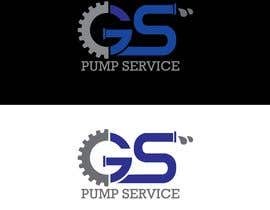 A main logo for trucks, ads, etc. 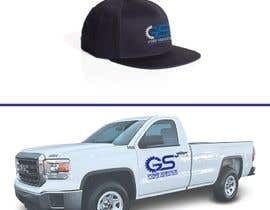 I would also like a secondary simplified version that would be better suited for things like hats, promotional items, etc. 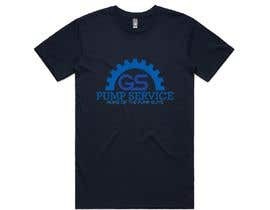 Logo must include navy blue as that's been our color since 2006.